Matt Rivers on the trail. They’ve since had many adventures together, Matt showing Delta the high country he admires just a tad less than he admires her (or so he says). He has walked her through high mountain meadows and watched deer eating sweet grass across rivers thick with grass just under the surface. He has shown her long ribbons of waterfalls and bubbling geysers and volcanoes oozing lava in national parks. He has settled her into Jeeps and driven her to long stretches of island beaches with shipwrecks just offshore. She has returned the favor by taking him to exotic lands like Ocean Falls, British Columbia, and Winters, Calif. Though he has other lady friends he admires a great deal and has squired them on various travel adventures, all these years later Matt Rivers still invites Delta Breeze to share his bedroll now and again. 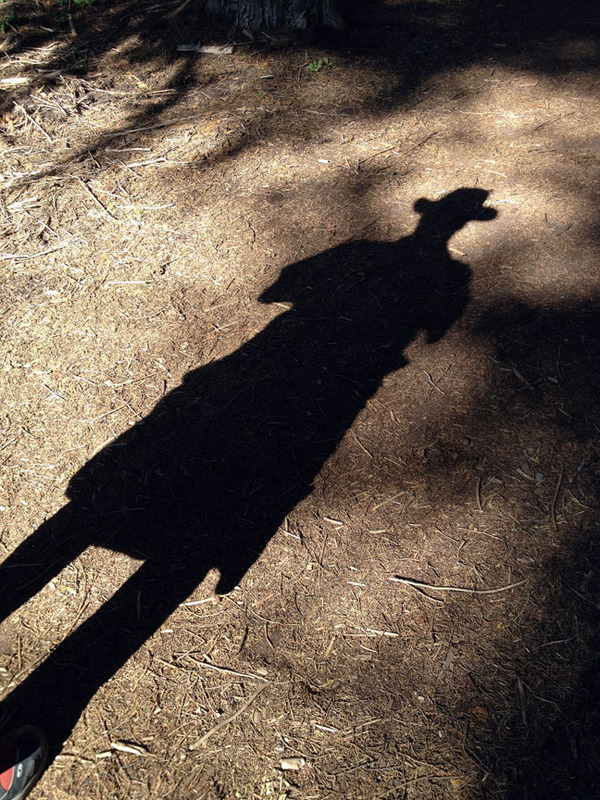 He has just turned 70, and his mountain-man, horse-riding years are behind him now. Still happy to get out on the trail, Matt and Delta recently took themselves to the North coast of California to celebrate his completion of seven decades on the planet. There they had a fine old time, walking a bluff top trail in Sonoma County overlooking the great Pacific Ocean, looking for bits of shells in fine gray sand, talking story and generally enjoying each other’s company. They made their way to one of their favorite spots where old redwoods lean their heads in to each other and a trickle of a creek turns into a small waterfall in the deep forest. They found sunsets to watch and got out the old Kodak to take snapshots for their photo albums. And at night they sat outside and watched the distant light of stars set against an inky palette as a bitty fingernail of a moon marched its way down to the horizon and disappeared. If you’re very lucky, like Delta Breeze, when you’ve loved someone for a very long time who is also your best friend, you find yourself on the edge of the earth now and then saying thank you out loud to the ocean and the sky and the stars. You realize that every moment you have together is precious, and you remind yourself that you must appreciate those moments in the here and now. 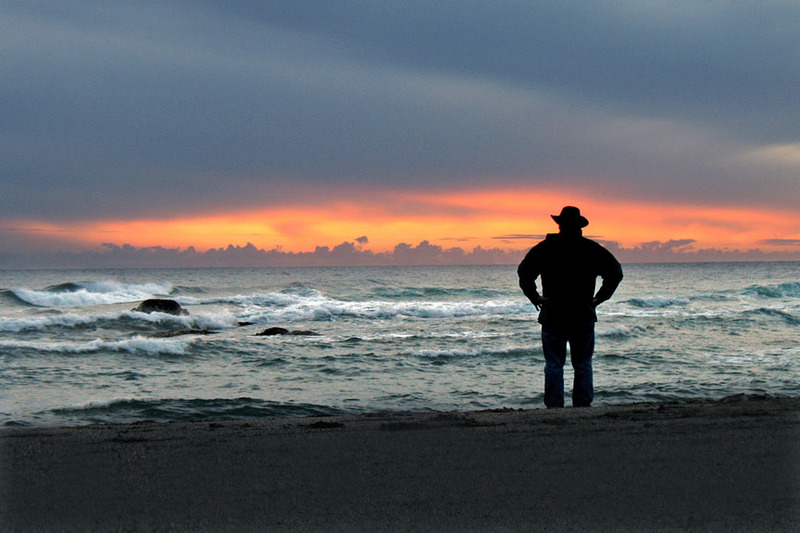 Matt Rivers takes in a Sonoma Coast sunset. 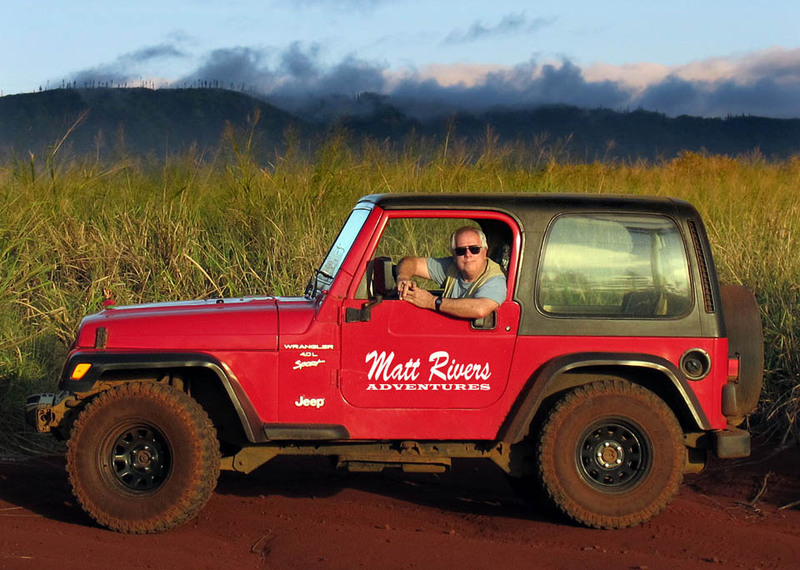 You know how fortunate you are to have had Matt Rivers ride into your life and tip his hat to you. And you do not hesitate to say, “I love you,” and “Thank you, good sir.” No, you don’t. Bravo, Jan. What a lovely, funny, touching piece. The edge of the earth section is so great. I already love this guy, and I’ve never met him! I love this story! Every word. Your writing knocks me out every time. Hear! Hear! Matt Rivers and Delta Breeze rock! Wish I had a Matt Rivers in my life! 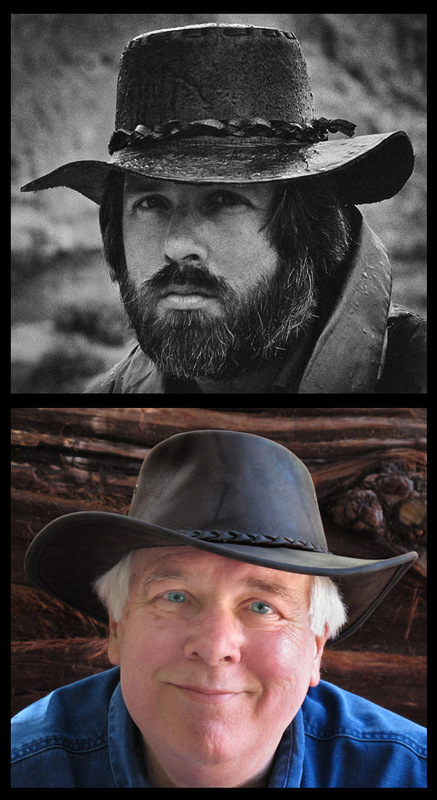 Looks like Jeremiah Johnson to me – no wonder he has such a following of the female persuasion- what a handsome, rugged and kind fellow- Happy BD Matt!